“The Rookie” will be the new kid on the TV block on a host of free and pay channels around the world after eOne sold the upcoming cop procedural to numerous international buyers. The series bows on ABC in the U.S. and CTV in Canada on Oct. 16. It stars Nathan Fillion (“Castle”) as a the oldest rookie in the LAPD, giving up his small-town life to chase his dream of being a cop. 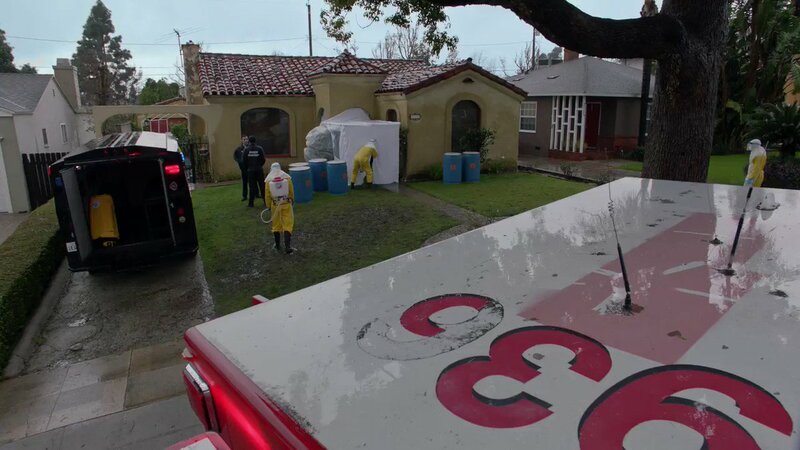 The series was shot on location in L.A. “Castle” exec producer Alexi Hawley is reunited with Fillion on the show, which is loosely based on a true story. In pay-TV, Sky has landed the show for the U.K., NBCUniversal for its channels in Latin America, and Sony for its cable nets in Portugal, Russia and other European territories. M-Net has acquired the show for Africa, TNT for Spain, Cosmote for Greece, and Three for New Zealand. French free-TV player M6 has also bought the series, as has Italian pubcaster Rai. “The Rookie” was pitched to buyers at this year’s May Screenings. 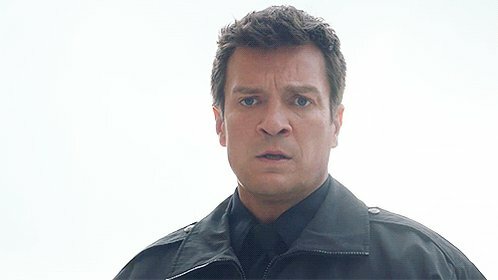 Stuart Baxter, president of international distribution at eOne described it as “Hill Street Blues” meets “Grey’s Anatomy.” “From a global standpoint, ‘The Rookie’ lends itself to a wide audience, is flexible for the schedule and features Nathan Fillion who brings with him a devoted international fanbase,” he said. The sales effort will continue at Mipcom in Cannes next week.